Hy, I think you all love to play games in your free time but don't want to install game on our smartphone or in Computer because it take lots of space. Don't worry today I am solved all your problem because i will tell you 10 Interesting Free Games You Must Play On Google. I think this trick help you to not to bore in your free time. Read this article up to down and enjoy the trick. so Let's start. I love this game even i play this since I am 10-year-old and up to now in my free time. I know you also play this game but not in your computer browse but now Google also add this game in direct play on search. To play this game type ATARI BREAKOUT in the search box after the result just go on image search and your game start. Enjoy the game. This is a famous game in the time of windows XP. Solitaire inbuilt game in windows xp and we love to play this game. But now many of you download this game to play no need to download you just type solitaire in Google search box and after click play. That's simple enjoy the game. This game is favourite of many but if you ask me i never play this play but I talk to some child, they say it's the great game. For play this game type ZERG RUSE and game start. You need to destroy all the insect to save your result. 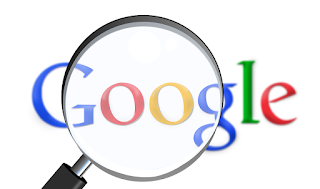 Do you want to do some fun with Google search just type Google gravity (first open Google.com) and hit I'm Feeling Lucky. And see the magic. You can do this with your friends and shock him with this trick. If you have great knowledge of game, then this game is for you. In this game Google ask you some question about map. This is a great game for gain knowledge in map. try now and enjoy and gain knowledge. click on link to play. I know everyone like fidget spinner. Its addicted game but fell good to play. now you can play this game live on Google in an interesting way not only fidget spinner you can play number wheel game as well. Try this now just type FIDGET SPINNER and you go enjoy. Do you ever Write ASKEW in google search box if not try now. And see your scree look bend toward Right. Its cool trick that which you fun with your friends. Write ASKEW in search box in your friends computer and tell his monitor have some problem. And see his face its fun. This is also a fun trick that you do with your friends just tpye https://elgoog.im/ in link and you google screen show in reverse. Do it with your friends he scrare. Try this trick with your friends. its fun. Type DO A BARREL ROLL in your search box this will rotate you screen, if you not think soo just try this now. When your scree rotate its look good. enjoy. And also share with your friends. Have you ever wondered 😐 if it's possible to hack things the way hackers do it in the movies. 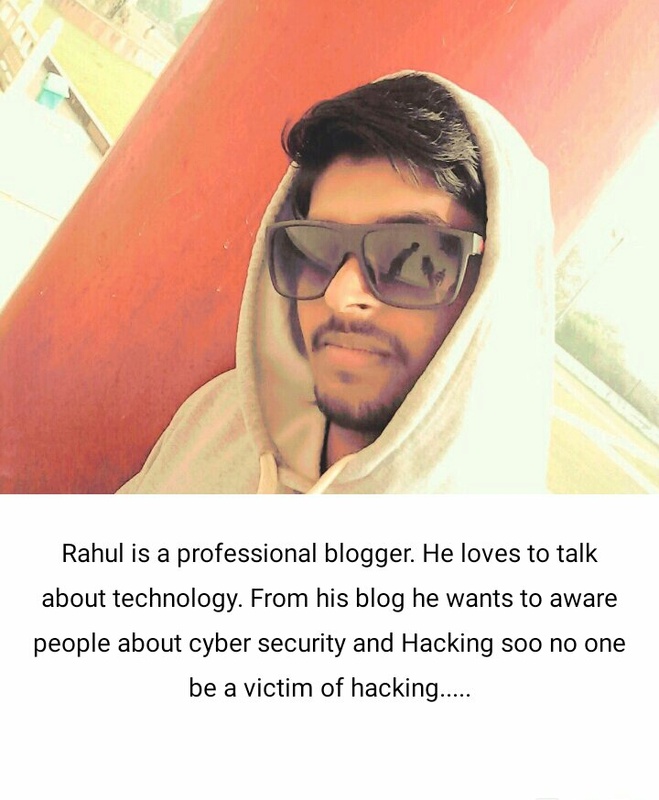 Hacking can easily be done by planting a computer virus or spyware(depending on what the hacker intend to do) in the targeted device. We at THE HACK GEEKS give you the best hacking service there ever is. *To Hack, Clone or Track a Phone? *To Sniff, Erase or Change a file in a Company, Organisation or in a Federal agency? 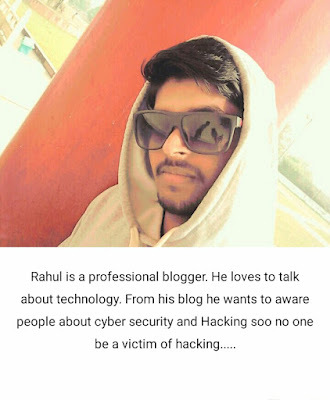 *To hack an Email or any Social Media account? *To Transfer funds without been detected? *To increase your credit score?